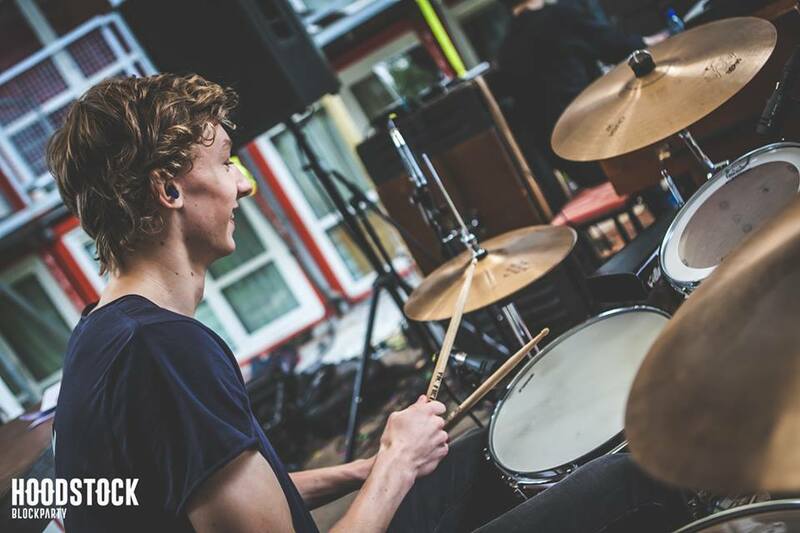 If you haven't caught Kauw, the incredible trio of bass, drums, and key(s) grooving around Amsterdam yet, then be sure to make it a priority because they got IT! 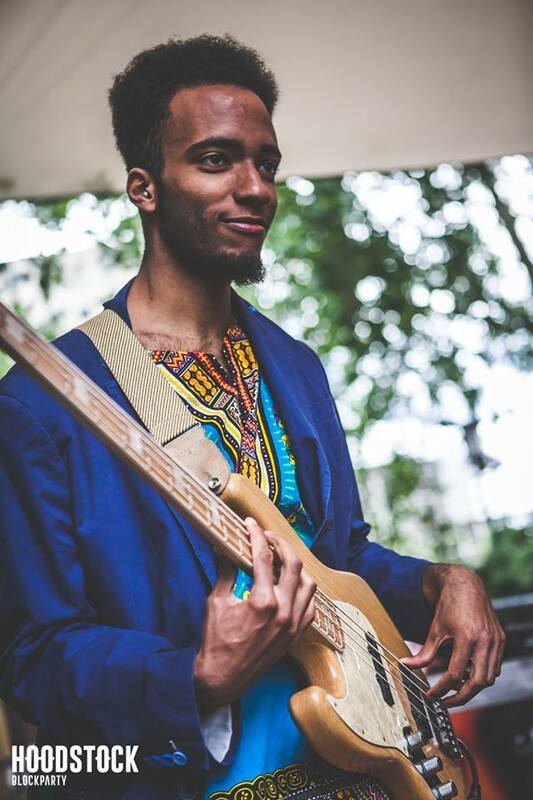 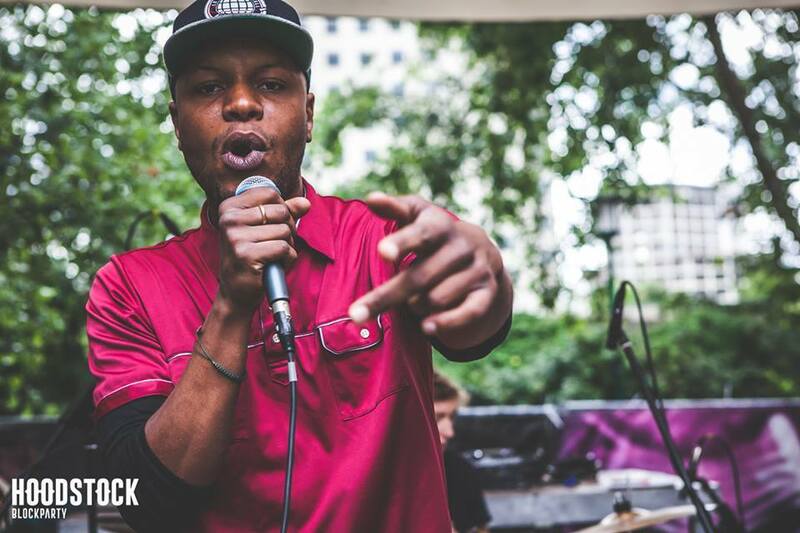 Check out some photos of Zubi (bass), Dali (drums), and Boye (keys) rocking with Goal Music Group's Donnie of G-DO & Xception and The Soul Travelers during the HoodStock Block Party recently held in East Amsterdam and follow Kauw on their Facebook page here. 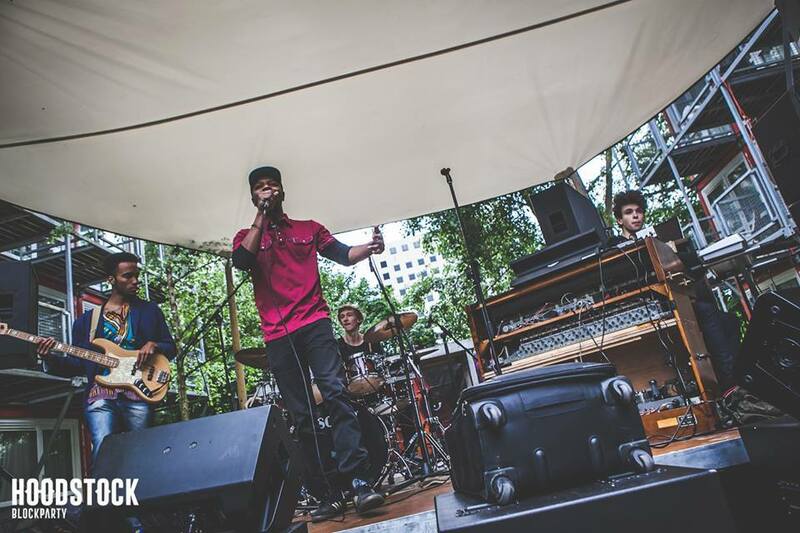 Posted on July 14, 2015 by Donnie and filed under Photos, News and tagged Kauw Donnie Hoodstock Block Party Amsterdam Funk Rap Jazz Goal Music Group.